Learning a 3rd language: Chiunque vuole parlare italiano con me? Maybe it’s my love of words, but I’ve always wanted to learn a third language. While many of my Spanish speaking friends chose to take Spanish in school for an easy A, I chose to take French. I took it for two years in 8th grade and my freshman year of high school. To this day, I can count to 20, say the days, tell you my name, and other words here and there. In college, I decided that Italian would be my new goal. I took it for a semester and kept my books for years telling myself one day I’d use them to really learn. It never happened and I couldn’t tell you where they are now. A few years ago, writing an article about language learning apps, I found out about Duolingo, and decided that I’d take up Italian again. My daily practice lasted a few weeks before I started dismissing the reminder notifications and then removed the app all together. I admitted to myself that I didn’t want it bad enough to actually do it. 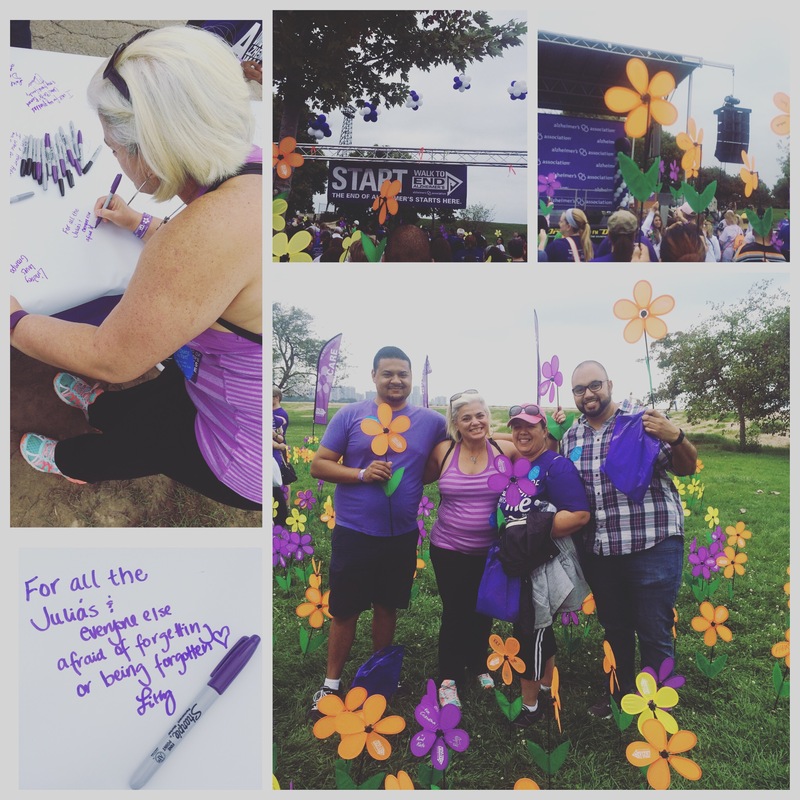 In the couple of months before this year’s Walk to End Alzheimer’s (see video below), I was doing some research about the disease to find facts to share that would get others to see its seriousness. Knowledge is power, right? Yes. But honestly, knowledge is also scary. I already live with this subconscious fear of the disease since it runs in my family and the more I learned, the more that fear crept into my consciousness. Knowing there’s no real way to prevent it, I instead chose to do what I can to ward it off. This year I’ve made it a priority to eat healthier and be more active and have lost 25 lbs in the process. But I also wanted to make my brain more active. I am no longer the bookworm I was as a kid, I’m not in school and doing homework, basically my brain isn’t as challenged as I know it should be. I downloaded fit brain game apps and then I thought, why not Italian? 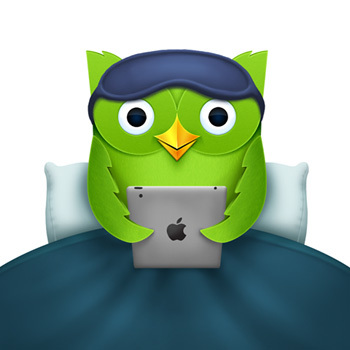 I downloaded Duolingo again. I’ve been practicing Italian daily, usually right before bed, for a few weeks now and I’m loving it. This is basically me at night. I feel accomplished, I feel smarter and an added bonus, I’ve been able to think better. The app moves pretty quickly, but you can go back and practice any module, it gives you the option to practice weak skills and it gives you your fluency percentage (I’m at 2%). Chiunque vuole parlare italiano con me?